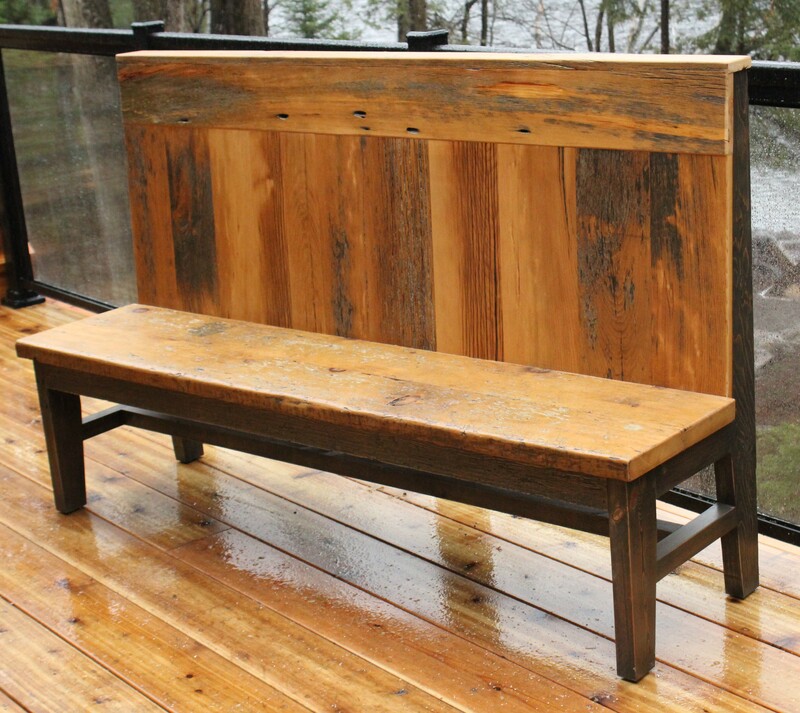 Beautiful Barn Board Bench by REBARN! I love this bench we made for Colin & Justin’s Cabin Pressure! The simplicity and clean lines are great. The materials we used are barn board and threshing board. 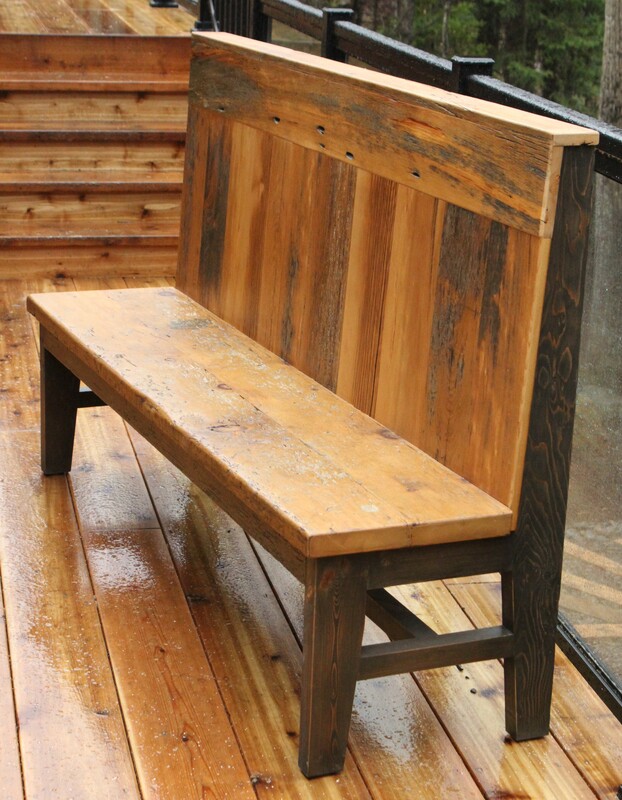 This bench will now be available as a regular iten at REBARN!